A few years back, at a Bureau Vallée event, we met René, a former pilot and 3D printing enthusiast. 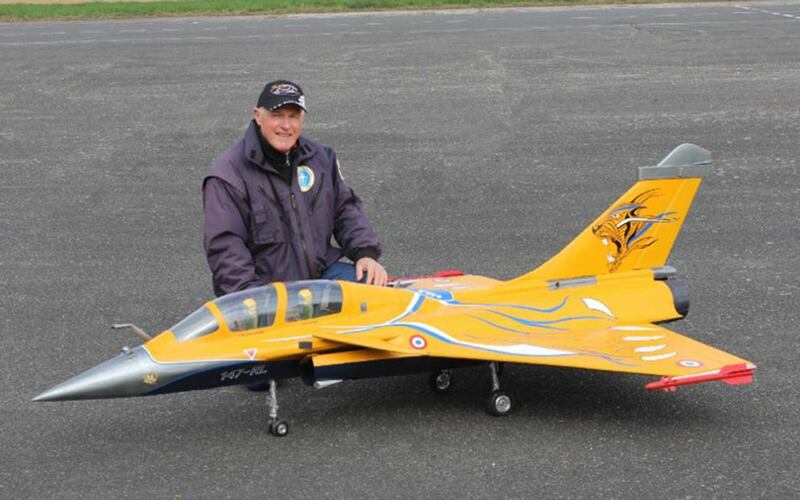 He uses 3D printing to craft flying models. After testing our OWA filaments he decided to use them to print the inside of his last creation; a 2,55 meter long and 1,81 meters wide Rafale fighter plane. 4 years ago, René acquired a 3D Fused material deposal printer, the Volumic Stream 30 Mono. He came across our filament during the Bureau Vallée event and rapidly adopted it. According to him, it’s an easy printing material that adheres well and prints in even layers. It was only natural for him to use PS filament to design the inside of the plane. Rene makes flying models in basal wood, designing the plans himself. His creations can reach 300 km/h as they are equipped with jet engines. 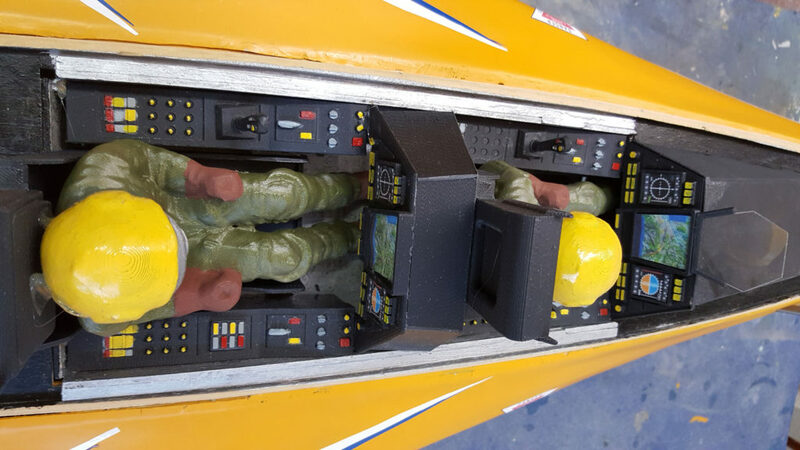 The cockpit is all created thanks to 3D printing. Even the cockpit window was moulded from three different 3D printed moulds. The cockpit itself was printed in black OWA PS filament in no less than 30 hours.